Welcome to Ulster University’s REF website. 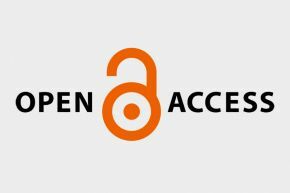 These pages are designed to help us in our preparations for REF2021 and will be adapted and added to as we work towards our REF submission. 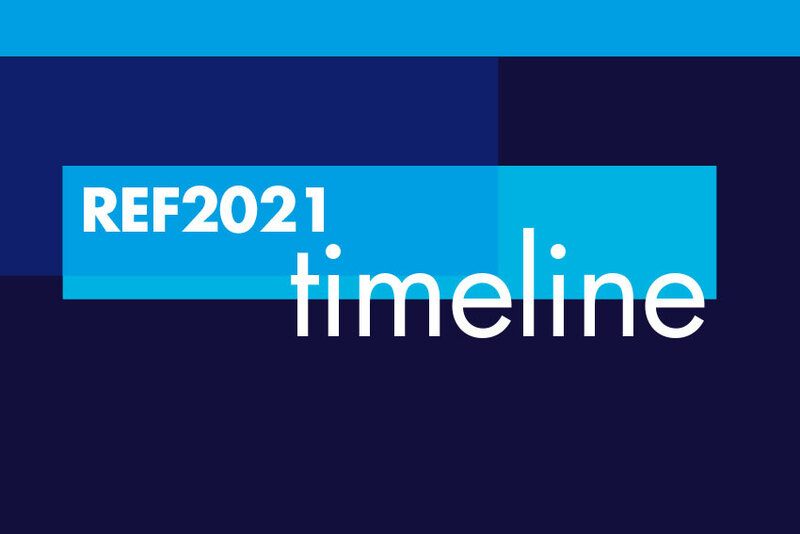 Download a copy of the REF2021 national timeline and Ulster’s supporting actions. Mark Reed presents the key points on impact in the final guidance. 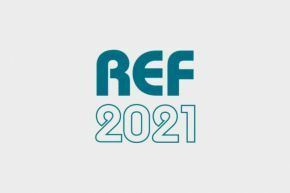 The UK’s four higher education (HE) funding bodies have published the key documents that provide guidance to UK universities when submitting their research to the next Research Excellence Framework, REF 2021. Our Research & Impact Strategy 2017-2022 supports Ulster University’s vision to deliver globally significant research with local relevance and to make a positive contribution to society. 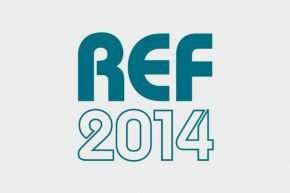 Read Ulster’s response to the Consultation on the second Research Excellence Framework.